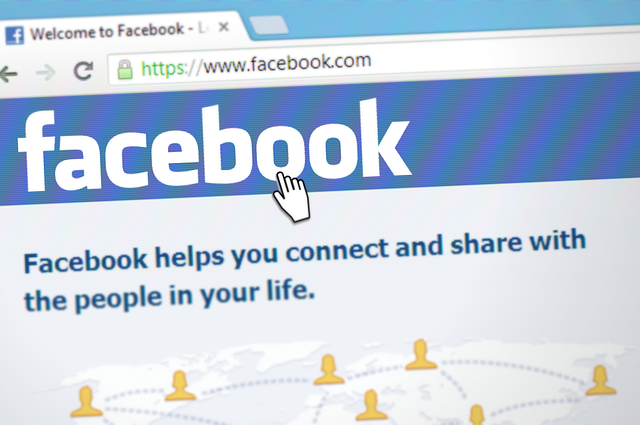 After suffering anonymous abuse on social media, the Claimant, who was forced to leave her job as a result, succeeded in unmasking the Defendant through a Norwich Pharmacal Order, a court order which required Facebook to disclose the Defendant's identity. As a consequence, the Claimant succeeded in a claim for libel and harassment and the Defendant was ordered to pay £55,000 in damages. The decision highlights how some individuals have come to see the internet as a 'free-for-all'. Mr Justice Nicklin commented; "It is a sad reflection of modern life that some people are prepared to be so-called keyboard warriors, and are willing to post abusive, violent and menacing messages online in circumstances where it is to be doubted that they would ever behave like this in person." Social media presents a new, and often anonymous, platform for people to make comments capable of causing serious harm to another person's reputation. However, the message this decisions sends is that the internet is not a space privileged from the law where defamatory comments and there are legal and forensic steps that can be taken to identify anonymous posters. Online harassment will not be allowed to go unchecked. Mr Justice Nicklin has ordered that Samantha Walker pay care home manager Kim Suttle £55,445.50 in libel and harassment damages after instigating a hate campaign against her based on false allegations that she had abused her dog.